Update 11/9/17: Apple has released iOS 11.1.1, which fixes this issue. The iOS 11.1 bug affects the autocorrect engine on phones, and changes a capital “I” to an “A” alongside an unreadable Unicode symbol. While it’s pretty low on the seriousness scale, it’s still an annoying bug to say the least. And it’s hardly uncommon. All over Twitter, unaware celebrities were posting “A [? ]” all over the place. The iOS 11.1.1 update should fix this issue for all users. Press the leftmost text option to tell autocorrect to keep the capital “I” instead of changing it. This will need to be done every time you type a capital “I” and can get tedious. If your capital I’s look weird on you iPhone, try setting up a text replacement. Text replacement is the thing that expands “OMW” to “On my way!” on new iPhones, and it can be used to alleviate this particular headache. 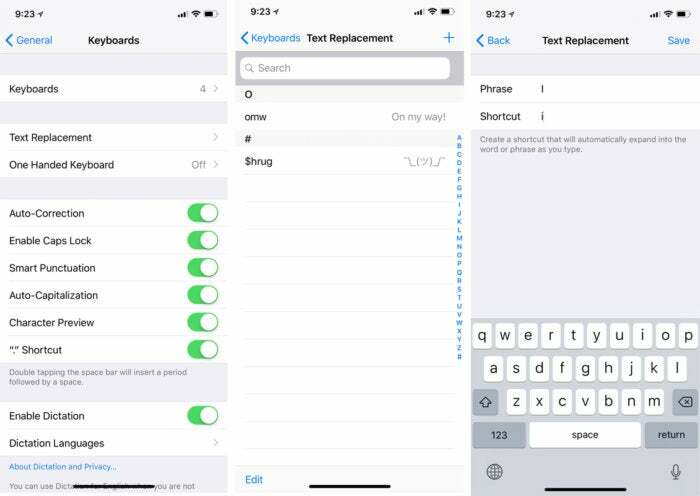 Head over to Settings > General > Keyboard > Text Replacement and tap the plus symbol to add a new rule. Then type an upper-case “I” for the phrase and a lower-case “I” for the shortcut. That will tell your phone to substitute a capital I whenever a stadalone lowercase “I” is typed. Now, you’ll only need to train your brain to stop telling your finger to hit the shift key before typing a standalone “I,” which will probably be harder than setting up the new text replacement. And once Apple fixes it, you’ll need to unlearn what you just unlearned. 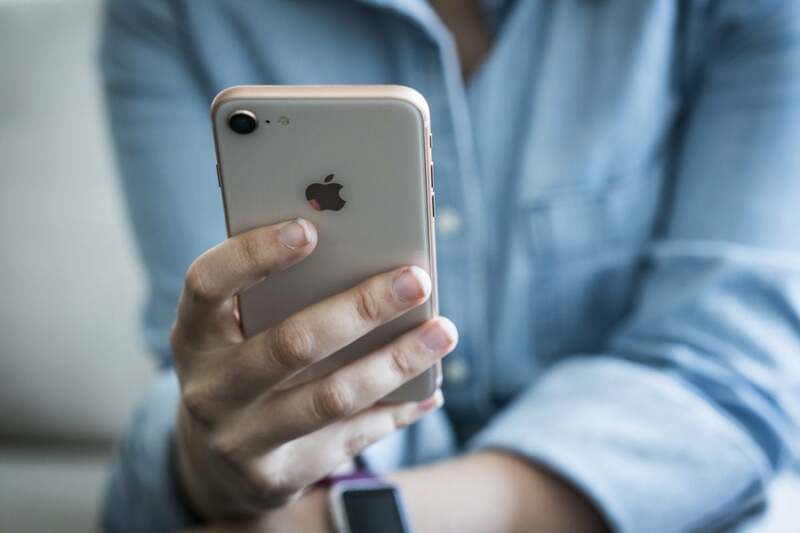 The impact on you at home: This is one of those bugs that’s more funny than fatal, but it’s still a nuisance—and Apple has yet to disclose what is causing the glitch in the first place. But while you wait for Apple to push out the iOS 11.1.1 update or 11.2, at least this fix will help you regain your sanity.